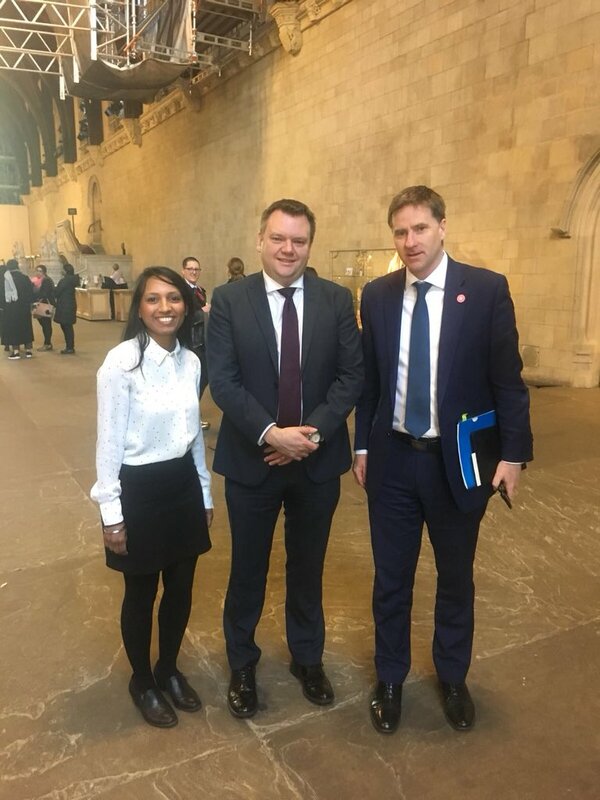 The Minister for Cancer, Steve Brine MP, announced plans to begin the roll out of the new bowel cancer screening test in autumn 2018 in England in a debate about bowel cancer screening in the Houses of Parliament this morning. This is great news as we’ve taken an active role in campaigning for this change for many years. 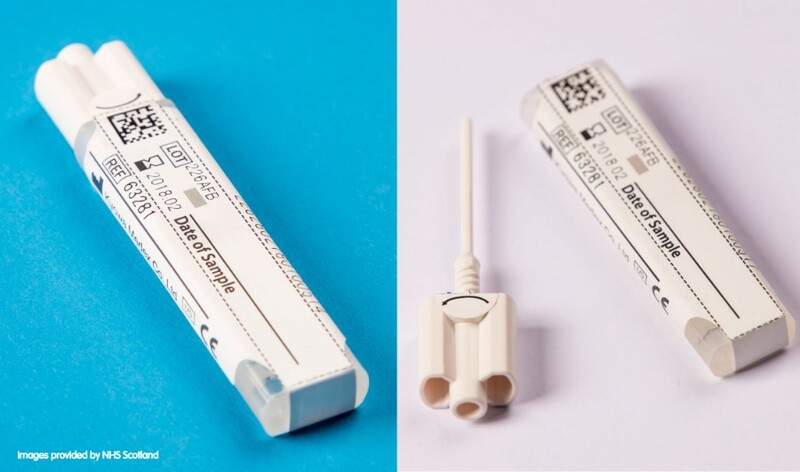 The new Faecal Immunochemical Test (FIT) is easier to use than the current screening test and more accurate, which could detect more cancers earlier when there is greater chance of survival. In fact, FIT can detect twice as many cancers and four times as many adenomas than the current test. FIT works in a similar way to the current screening test by detecting tiny amounts of blood in the poo that could indicate cancer or polyps, (growths that can develop into cancer). However FIT measures the level of blood in just one gram of poo, whereas the current test only indicates the presence of blood. The ‘sensitivity level’ for the test is the concentration of blood in a poo sample at which people will be referred for prospective colonoscopy. Deborah Alsina MBE, Chief Executive of Bowel Cancer UK and Beating Bowel Cancer, says “We welcome the Minister’s announcement to roll out FIT in England this autumn. The new screening test is a game-changer for bowel cancer. It has the potential to detect thousands more cancers earlier, meaning we can save more lives from the UK’s second biggest cancer killer. “Now we need to ensure that the NHS has the resource and capacity to deliver FIT within this timescale. This will require additional staff to carry out the extra colonoscopy and pathology tests required to introduce FIT. “We look forward to the publication of a timetabled action plan for the smooth transition to this life-saving test, as well as how NHS England intends to increase the capacity of services that are currently over-stretched.